Data reveals that from 2011 to 2013, the number of complaints dramatically increased from 1,538 to 38,279 in Municipal Corporation of Greater Mumbai. 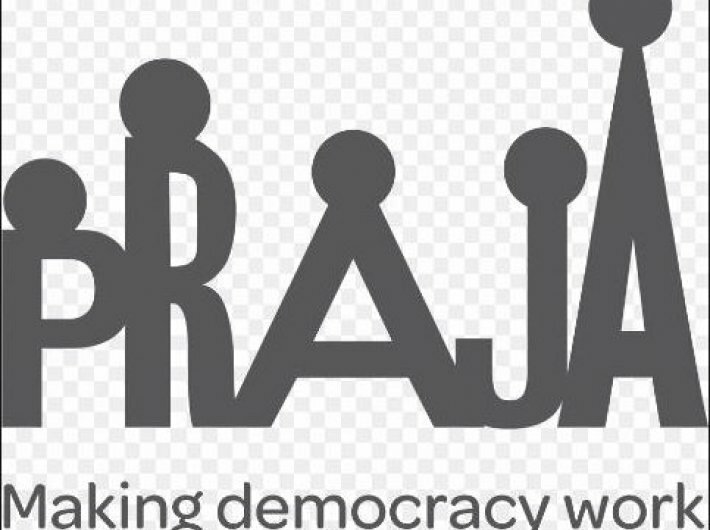 Political parties have failed to keep the promises that were made in the election manifestoes, noted a Praja Foundation report. The report has pointed towards scant concern of political parties on issues taken up during elections. An analysis has also been carried out about the party manifestoes and comparing them with the questions asked by the parties on the same issues over n the last five years. The analysis shows that although the BJP highlighted and emphasised on the issues of potholes on roads, its corporators asked only 18 questions about potholes. Similarly the Shiv Sena had asked only three questions on road tendering, indicating lack of intention to deliver on their promises. Naming and renaming of roads and squares appeared by far to be the biggest concern of Mumbai’s councillors. In 2016, out of 351 questions that were asked, 263 questions were on naming/renaming of roads or squares. Findings show that approximately 1 out of every 6 questions asked by councillors from March 2012 to December 2016 were on naming/renaming of roads, leaving little room for many issues of public importance. As many as 88 Councillors asked up to 5 questions and less every year from March 2012 to December 2016 in the ward committees. Councillors Ujjwala Modak and Jyotsna Parmar had asked no questions in five years in the ward committees. Contrary to the grouse of lack of citizen participation, Praja’s analysis also highlights that in 2011 when Municipal Corporation of Greater Mumbai (MCGM) launched its ‘Voice of Citizens’ mobile application, complaints related to roads and potholes shot up. Data reveals that from 2011 to 2013, the number of complaints dramatically increased from 1,538 to 38,279. The application was later discontinued and this number dropped. As many as 39% complaints were pending at the end of 2016. “It can be seen that when citizens were given an opportunity to air their grievances, they did so in large numbers,” said the ‘Report on Civic Issues Registered by Citizens and Deliberations Done by Municipal Councillors in Mumbai’. “One heartening statistic is that in 61% of cases where complaints were actually filed, the MCGM responded by providing a ‘service’. Citizens need to take the initiative to consistently engage with the municipal corporation on issues which affect their daily lives” said Nitai Mehta, founder and managing trustee, Praja Foundation.